I'm not going to lie, I absolutely love library gear and assorted trinkets. Which is why it is totally awesome when my friends forward awesome stuff they've found to me. On the other hand, I'm also pretty horrible at actually purchasing things online because I procrastinate like crazy before doing it. A friend sent me a link to an "Evil Librarian" patch, so I figured I might as well share some that I've come across. 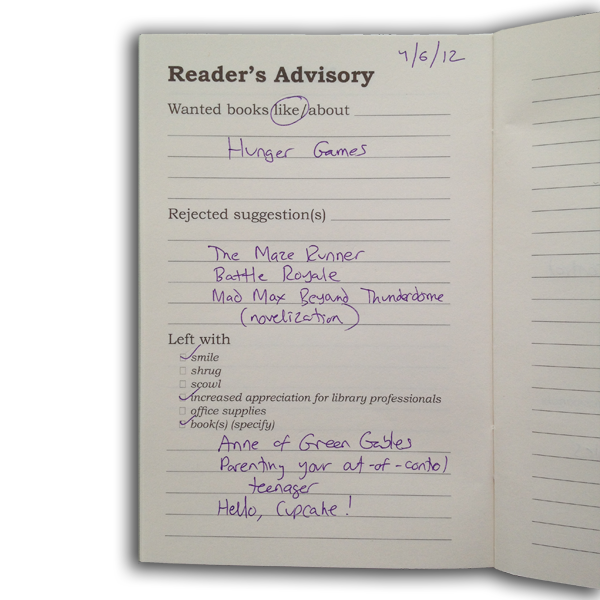 The moral of this story is I LOVE geeky library things, and always want people to let me know about fun stuff they find in that realm. This one I'll probably purchase in the near future, its low cost and pretty damn awesome. Seems that with shipping it will be about $6.40 at current conversion rates. I need to poke around on the site and see if there are other goodies that I'd like first though. So, it is totally out of my price range, and I honestly cannot image I'd ever wear it... but I can't help bu think it is damn cool. 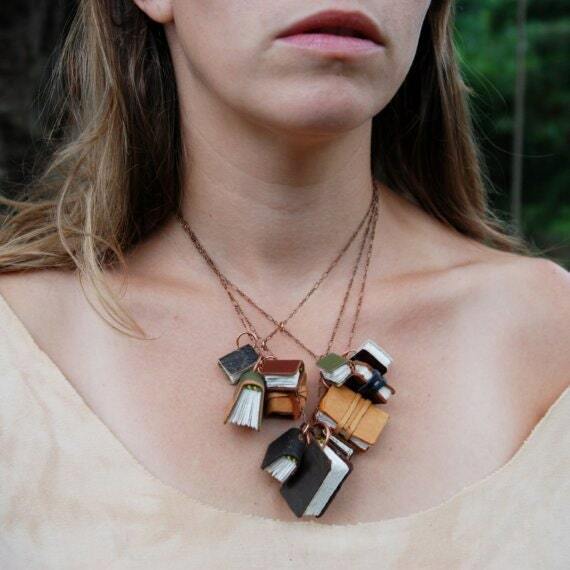 Literary, book, library, and sundry related awesome geeky jewelry. 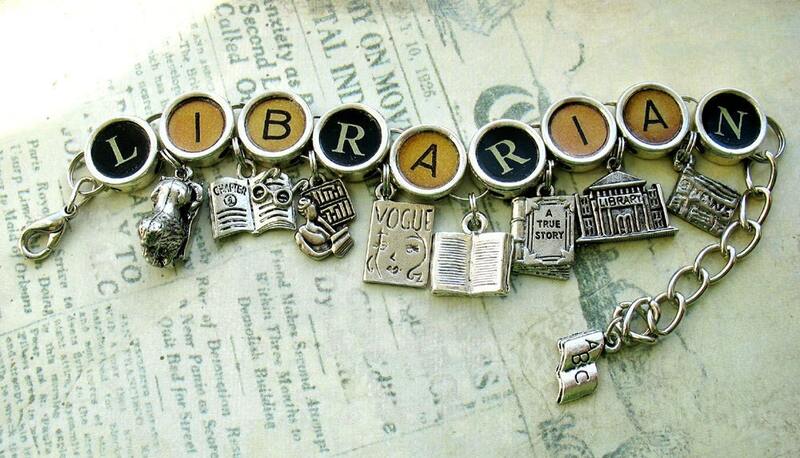 I would totally wear their Librarian Bracelet. This is an awesome web-comic, a "tales from the library trenches" comic. The writers of this comic are how I actually was able to attend BEA last year, as it seems each year they receive a number of extra passes to give out to librarians. 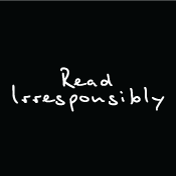 They have a fantastic sense of humor, with so many shirts in their store that I'd like to pick up at some point. If you ever have a chance to catch them speaking at an event do it, they are worth it. I have their Intellectual Freedom Fighter shirt already, but will be getting more at some point. I would like this one, wouldn't I? My mom got it for me as a gift a year or so back. 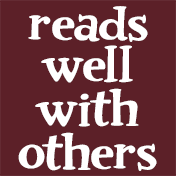 The motto translates (approximately) to "We know what you read, and we're not saying." I've been reading Questionable Content for years. This one a friend came across in a second-hand store and immediately picked up for me. I wore it to BEA last year and was constantly stopped and told how awesome the shirt is. QC sells their shirts through TopatoCo, which has a theme section for "Literature and Education" with a few other awesome shirts. 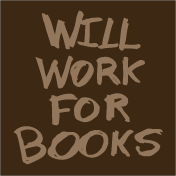 Through work I also have a collection of Summer Reading shirts, plus two shirts we made for our library including one that says "Librarians : Information Ninjas."